Do you dream of playing for Real Madrid or Bayern München? What if you knew that it could happen and that there’s only one thing you had to do to make your dream come true? You’d do it right away! The good news is that anyone can do it – if they’re committed enough. Coach Dylan Tooby offers to help you on your path to becoming a successful soccer player. Check out our comprehensive Progressive Soccer Training review and learn more about Dylan Tooby’s 10 Advanced Soccer Secrets Your Coach Isn’t Showing You. Progressive Soccer Training is coach Dylan Tooby’s project, which features 10 secrets every successful soccer player should know. 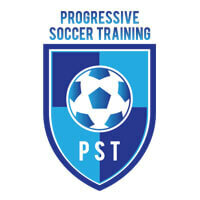 Progressive Soccer Training is not like any other soccer training program you’ve seen before. It doesn’t try to teach you tricks or imitate the moves of famous players such as Ronaldo; on the contrary, Progressive Soccer Training tends to focus on two of the most important elements of good training: foundation and mindset. Coach Tooby teaches you how to focus on your game by investing loads of time and effort in yourself. With Progressive Soccer Training, you get extremely useful tips on how to improve your game, regardless of your position. Progressive Soccer Training can show you why talented players often fail and teach you how to avoid their mistakes. This is a program that claims that everything’s possible if you’re dedicated. Coach Dylan Tooby provides a program that’s perfect for players of all ages and levels. It’s especially useful for younger players, as it can help them build a good foundation. 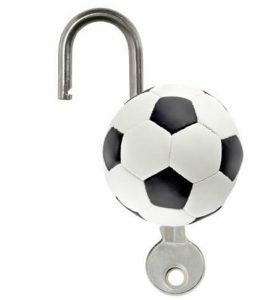 Anyone who’s serious about training soccer should consider taking a look at 10 Advanced Soccer Secrets Your Coach Isn’t Showing You. In this short video, Coach Tooby points out 10 basic, yet crucial secrets every player should know in order to boost their performance. As a great introduction to the list of 10 important soccer secrets, coach Tooby talks about hard work. He reminds everyone that work ethics are the basis of progress and success and teaches players how to be better players and teammates. Furthermore, coach Tooby explains why talented soccer players often fail to achieve great success, which can be very inspiring to those who haven’t been their coach’s favorites. In addition to these tips, coach Tooby also reveals some soccer secrets that can help you with your physical training, soccer techniques, and footwork. 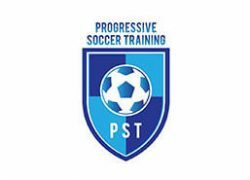 The best part of coach Tooby’s offer is that Progressive Soccer Training is absolutely free. 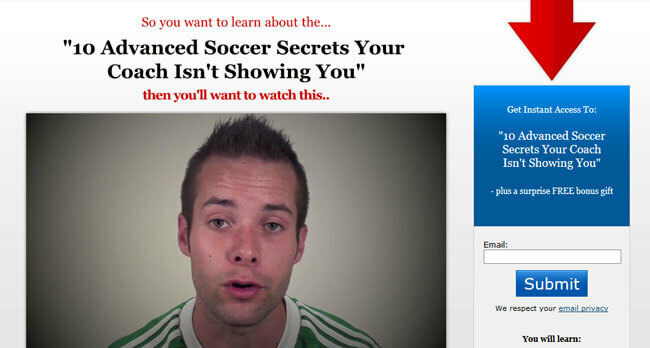 All you need to do is write your email in a sidebar on his website and you’ll receive 10 Advanced Soccer Secrets Your Coach Isn’t Showing You completely free of charge. Moreover, coach Tooby will also send you an eBook called Chasing Greatness – An Introduction To Complete Player Development, which can be downloaded to almost any device. If you want to reach your goal and become exquisite when it comes to playing soccer, you need to work and think like a champion. Champions always look for new opportunities to grow and learn. If you are curious, hungry for knowledge, and want to play great soccer, 10 Advanced Soccer Secrets Your Coach Isn’t Showing You can help you on your journey to success! Even if you don’t like these tips, it can’t hurt to listen to what Tooby has to say – this short soccer training program is free, after all. Good job, coach Tooby! This changed my way of thinking about soccer and training and I made some great progress since I’ve seen your video. It was really helpful to me, I made progress really fast. My technique is better now and I can dribble better than anyone in my team.